I never thought I would ever be providing Chennaiites with winter care solutions! But this winter is turning out to be quite cold and dry. I am receiving many inquiries at my Ayurveda hospital in Chennai, seeking a solution for some of the common winter-related complications, from flu and infection to joint-related disorders. Hence, I thought I could pull out some of the most effective Ayurveda solutions that can help you stay healthy during tropical winters! What are the common winter health complications? Most of the health-related issues in winter are because of imbalances in vata, and sometimes kapha roga. Vata is associated with the words cold and dry; hence ensure that you balance vata roga by incorporating warm and moisturizing elements in your routine. Some of the common complications include the following. Lack of winter care completely strips out all moisture from the skin, leading to scaly and even broken skin. It often leads to intense itchiness, which is also confused with skin allergies. 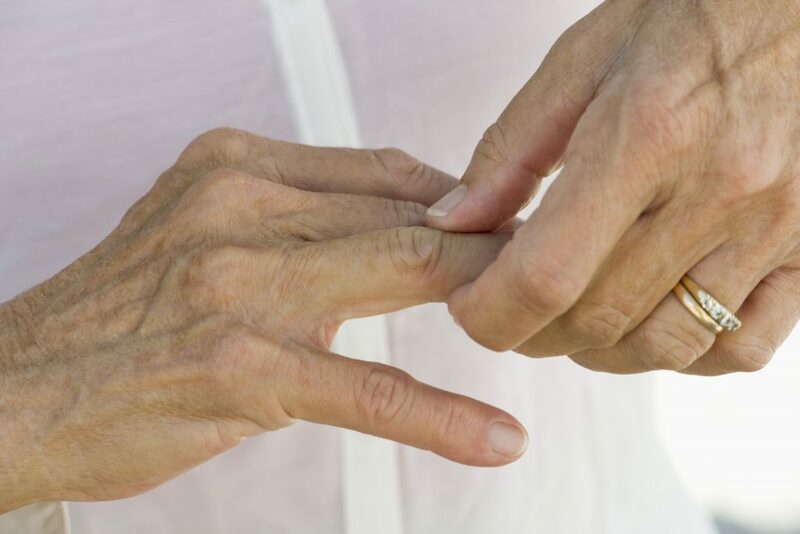 The dryness extends to the joint fluids also – this irritates most body joints, leading to numbness, severe pain, and even limited joint movement. Winter often sees an increase in such complaints. This dryness also attacks the sinuses, exacerbating the condition in those who are prone to sinus complaints. The heavy atmosphere often leads to the irritants and contaminants hanging low in your immediate environment. As a result, flu and other contamination-related contagious conditions are on the rise. The mucus secretion also increases during this season, leading to related infections. Allergic conditions such as asthma are also on the rise during this season owing to the same reason – the allergens are present in the heavy air around the immediate environment. Interestingly, our digestive system is quite active during this climate, yet it increases our digestive complications. The reason is our increased hunger, which often prompts us to eat unhealthy or junk food that are tough to digest. This leads to digestive conditions that are entirely avoidable in the first place. 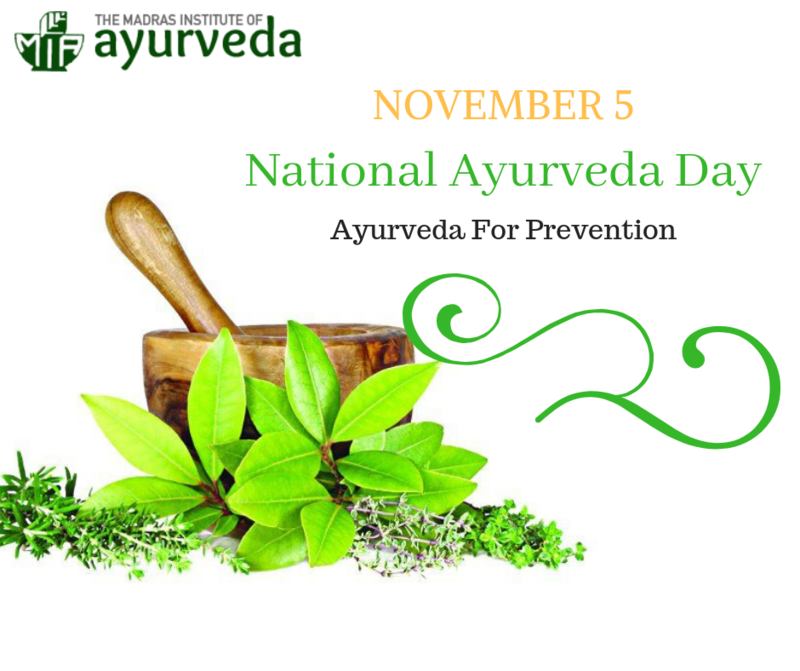 How can you ensure proper winter care with Ayurveda? Many Ayurvedic solutions can provide you the much-needed relief in winter. The core focus of Ayurveda is to improve nourishment and build immunity – whether it is for your skin, body, or even hair. 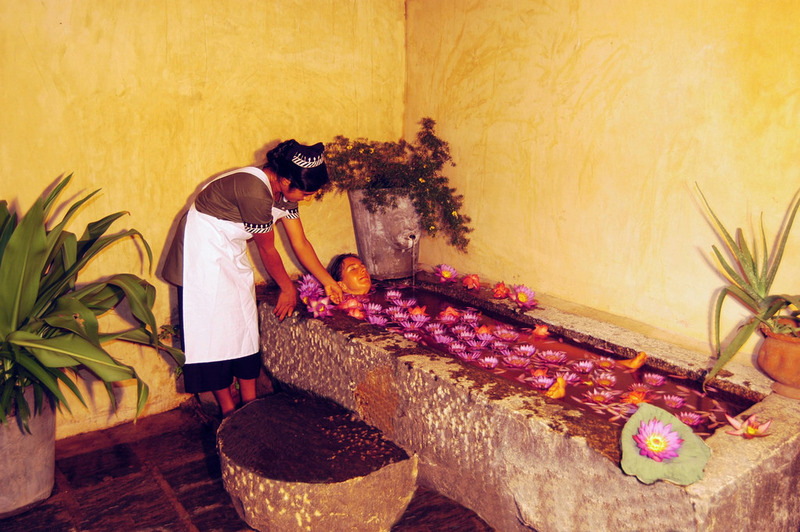 Rasayanas that rejuvenate your body and mind, building immunity and strengthening your digestive power, are a favorite. The other approaches include a smart combination of physical procedures, internal medications, food, and lifestyle changes. Although our tendency is to use hot water while taking a bath, avoid extremely hot water and stick to lukewarm water since too much heat removes the moisture and oily nature from your skin. Dry feet and legs are a common problem in winter. Hence padabhyangam or a foot massage with volatile oils and ayurvedic formulations can not just remove dead cells from your feet but also soften and soothe your feet skin and muscles. Face massage with sesame oil, castor oil, or Ayurveda oils such as nalpamaradi oil can help remove dryness; however, consult with your Ayurveda doctor if you have an oily skin and to determine how long you would need to leave in the oil on your face. Else it might worsen the condition, leading to pimples and pigmentation. Often confused for infections, dandruff is more the result of a dry scalp. You can prevent this by a long session of head massage that nourishes your scalp, improves blood circulation, and drives away the dryness. Popular oils include brahmi oil and coconut oil. But oils have a cooling effect on your scalp; hence avoid excessive massages. Ensure that your diet calms the vata and enhances your body’s immunity. Prioritize adding warm food and cooked or steamed vegetables to your diet. Use dairy products with care since although they have properties that benefit vata, they can also excessively cool your body, increasing mucus generation. Although you tend to feel hungry in this climate, avoid stuffing your body with too much food or with junk food. Follow a healthy lifestyle of normal sleep-wake cycle, stress-free lifestyle, healthy food, and smart exercise routines that boost your immune system. Supplement your body with Rasayanas as per your Ayurveda doctor’s recommendation. A cool wintery Chennai is indeed a rarity. But before you can go all out and enjoy the pleasantly cool climate, ensure that your body is strongly protected against the troubles that this cold climate can bring in. Contact me for any further questions you may have about managing winter-related health troubles and proper winter care with Ayurveda. You can connect with me at http://www.miayurveda.org/ or call me at +91-9444615161.